If you want to register more than 15 people please contact Jeff Geist directly. 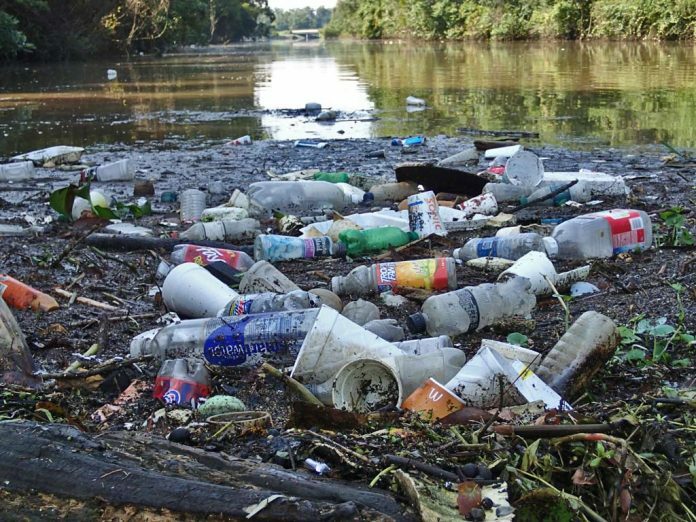 Register by MARCH 1st to be guaranteed a stream cleanup t-shirt. 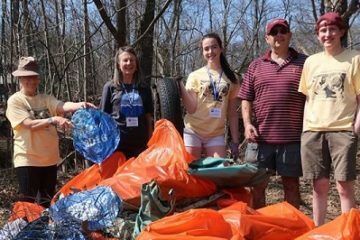 Register by March 26th to be guaranteed your stream cleanup supplies. If you sign up later than the 26th, please come prepared with your own gloves and bags. View Map below. Select a site close to where you live. Sites with these icons are open for registrations. Site with these icons are full. On the registration page, select your site by clicking on “View Item.” Fill in your personal information and checkout of your shopping cart to complete your registration. Everyone needs clean water and you can be part of this massive effort to protect our rivers, our streams and our communities! 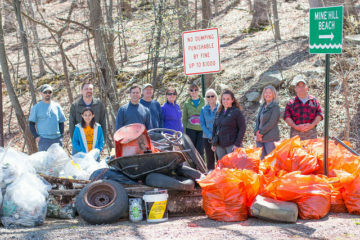 Sponsor RHA’s work to plan, coordinate, execute this major cleanup event and report the collected data that will inform citizens, businesses, and policy-makers. 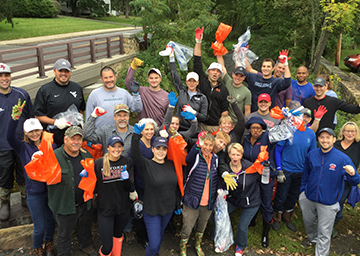 Your company will be featured as a sponsor on our stream cleanup signage, website, volunteer t-shirts and in all media and press releases. Your sponsorship will be promoted to the decision-makers and citizens of the communities we serve and beyond! Deadline March 6th. Email Blake Putnam to be a sponsor. 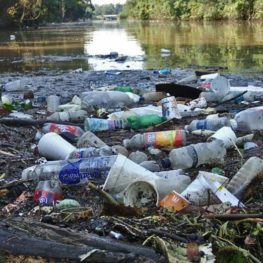 Do you have a stream site that needs to be cleaned up? We are always looking for new sites for our event. Your help is appreciated!